Welcome to the Colourful Circle International Academy! To provide a fun, stimulating, bilingual educational environment for children (infants, preschool and school age children) with exceptional programs for academic, creative, social and multicultural stimulation. To create an inclusive community that supports parents in their childcare needs. To provide world class quality child care and a variety of after school activities and lessons under one roof. To help children blossom into confident communicators, competent team players and global leaders. 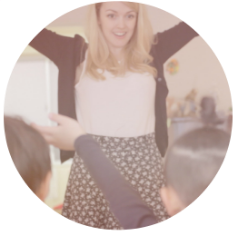 Our founding Members are qualified, trained and experienced educators with over 20 years experience in childcare and teaching within Japan, India, The UK and throughout Europe. Trained in various childcare and teaching practices, our talented teachers play an active role in helping children find their true potential. 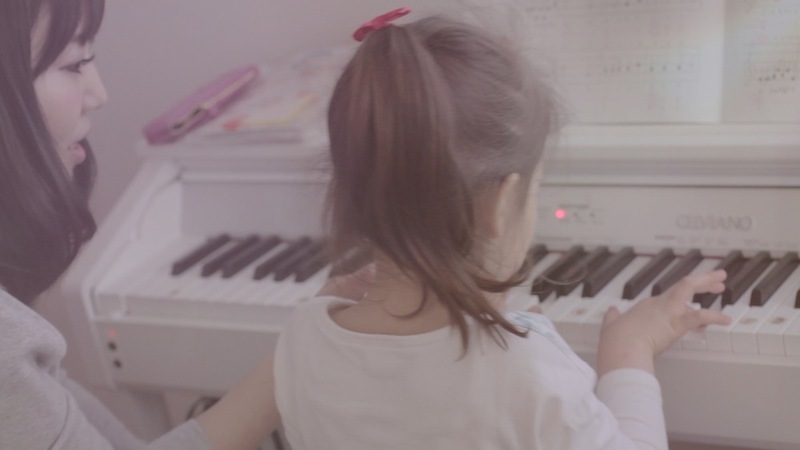 Through art, music, drama and movement children explore a wide range of activities to develop their creativity. Through age appropriate, fun and challenging educational lessons, children are exposed to an array of academic activities. Age appropriate mathematical, scientific IQ enhancing games, puzzles and methods that meet the individual needs of each student. We use yoga, ballet and gymnastics to build gross motor skills and whole body development. We seek to introduce and broaden a child`s awareness, understanding and tolerance of diverse world cultures and traditions including their own. To encourage children to learn techniques in presentation, voice projection and build confidence in public speaking from an early age. We believe in the importance of annual educational excursions and workshops for the children to learn about their city`s surroundings. Family oriented events are organized to provide an opportunity for families to build and maintain a sense of community and friendship. Our school library is constantly adding new books to meet the various needs of each student. We are well equipped with quality English books and reading materials for children and parents of all levels. Children are provided with home cooked meals that are not only wholesome and delicious, but also allows the children to understand and develop healthy eating habits.